Follow Roger on Twitter! After many requests, Roger has finally succumbed to joining Twitter. 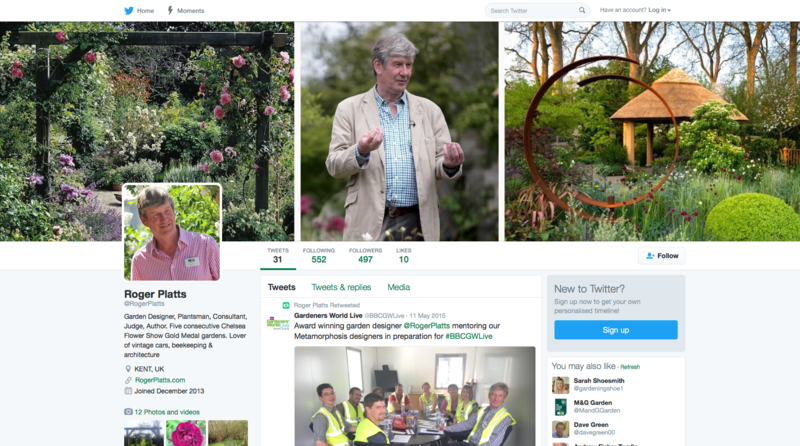 Follow for Roger for Updates from the Nursery, Garden Photos, Roger’s Gardening Tips, Latest News & Events.